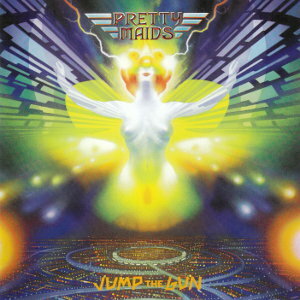 Thanks for the Pretty Maids albums, next month they will be on tour here in Germany. Never saw them live, I hope they play some stuff of the new album which is great in my opinion. Keep up your good work. I think everyone appreciates it.